Stay connected with hands-free ease. 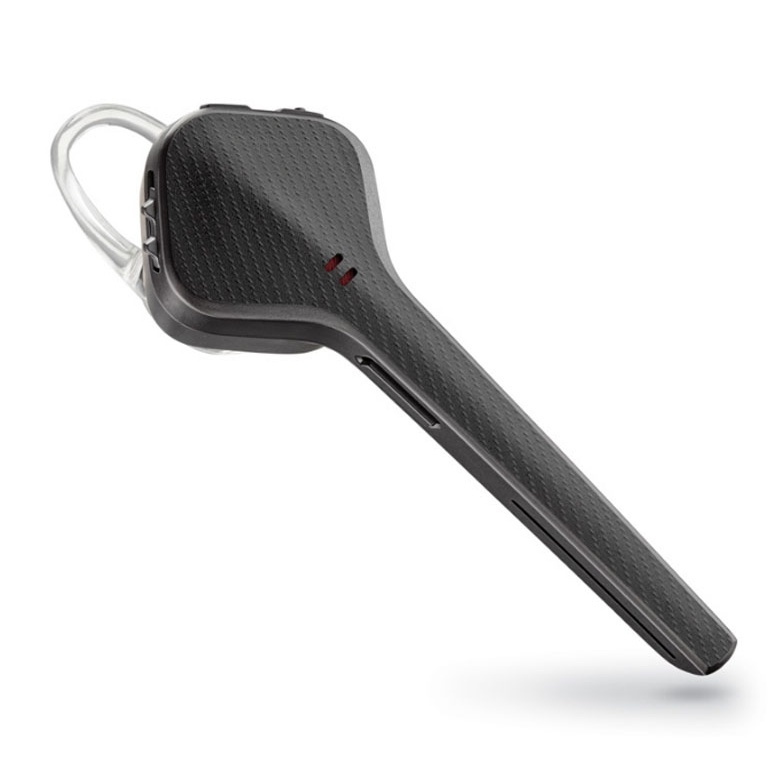 This Plantronics Voyager 3240 Bluetooth headset with a handy charging case features Signature Plantronics audio technology to eliminate background noise and deliver crystal-clear calling. 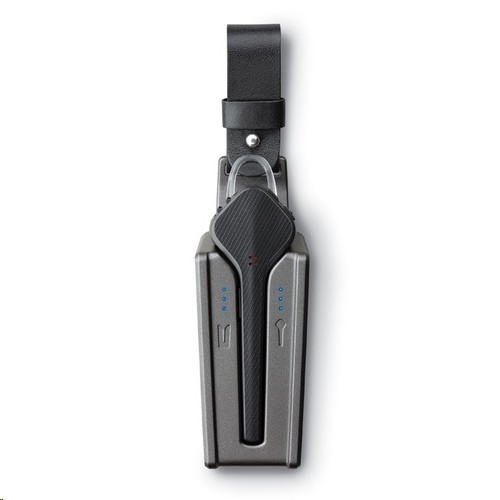 With the including charge case, you get 16 hours of talk time per charge.